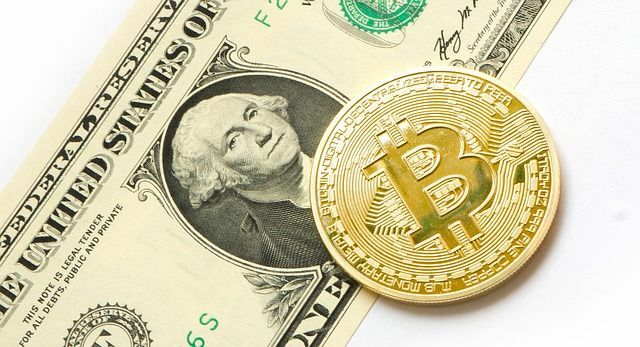 An IT giant for decades, IBM has joined with start-up Stronghold to launch a new stablecoin tied to the US dollar in its traditional US government-backed form. This is the IT Company’s latest venture into the digital economy which is currently worth about $270billion. It follows its earlier team-up with Veridium aimed at turning carbon credits into digital tokens, and its use of blockchain company Stellar’s lumens tokens for payments between banks in a consortium. While the Veridium venture was about reducing emissions of greenhouse gas, the intention behind the current initiative of introducing the Stronghold USD is twofold, and both are to do with financial system. On the one hand, IBM has said it hopes to use the stablecoin to further investigate ways to help banks and other financial entities improve both security and speed with regard to payments. It also hopes the stablecoin will help reduce the current volatility which surrounds digital coins. In adding the Stronghold USD to the bitcoin table, IBM is the latest player to enter this cryptocurrency sphere. The first one to do so, Tether, ran straight into some controversy, facing accusations of being instrumental in propping up the bitcoin price when it spiked last year, and concerns that the USD reserves held by Tether Limited were not big enough to back the number of circulating tokens. Others have since followed. IBM has said the Stronghold USD would have the backing of the greenback’s Federal Deposit Insurance Corporation insurance, and reserves would be held by blockchain-focused Prime Trust asset management. IBM is to use the Stellar ICO platform for Stronghold USD, and a blockchain which will be restricted to certain trusted parties, rather than being open to the general public as is the case with the one underpinning bitcoin.